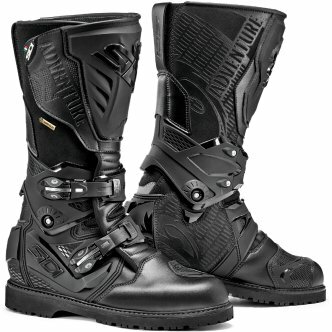 The SIDI Adventure 2 Gore-Tex are the evolution of the boots on and off-road of the italian brand. 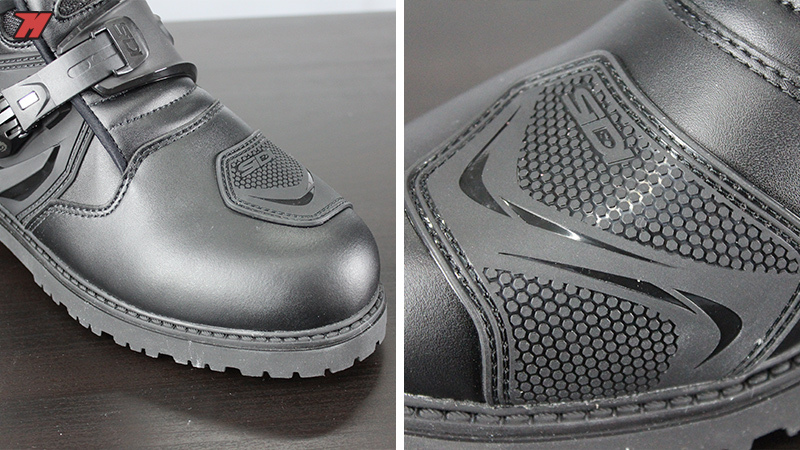 SIDI incorporates new materials in the construction of these boots to continue offering a high quality product. Although there aren’t too many changes between the SIDI Adventure 2 and the SIDI Adventure, there is a big difference between the old and new model: Adventure 2 Gore-Tex are made with Techno Micro, while the previous model used the leather as the main material. 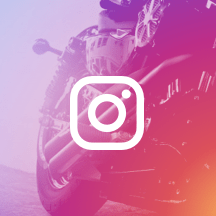 This is an important innovation as this fiber is a substitute for the leather and offers us greater resistance to abrasion and tearing, as well as being lighter. In addition, the Techno Micro is a water resistant material, thus improving the life of these SIDI Adventure 2 if we drive in rainy conditions. The SIDI Adventure 2 Gore-Tex boots are made with Techno Micro, which improves the comfort and protection of the driver. Precisely in this particular, the SIDI Adventure 2 still have the popular Gore-Tex membrane. It is the impermeable membrane with better values ââof resistance to water but also of ventilation of the market, what makes of these boots an ideal attachment for long trips in all type of conditions. The other great novelty of the SIDI Adventure 2 Gore-Tex are the redesign of the ankle. 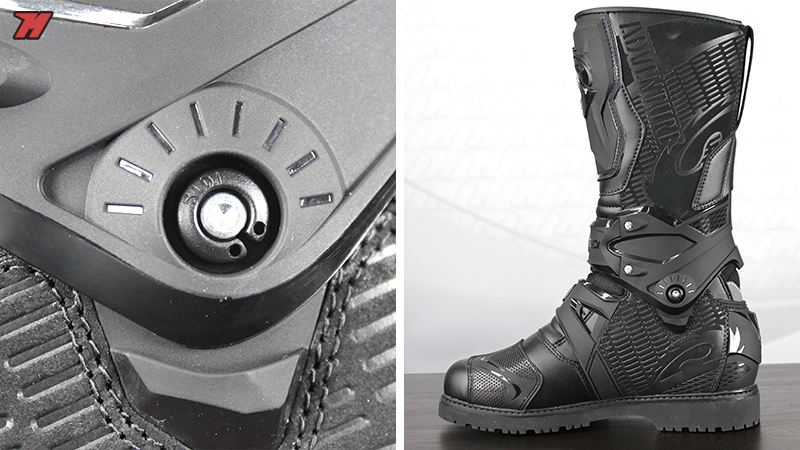 The new FlexSystem is an adaptation of the system used in the competition SIDI boots: this anchorage works as a shaft that articulates the boot with the foot. We get more flexibility, both when rolling and walking, but maintaining safety against knocks and avoiding lateral twisting. 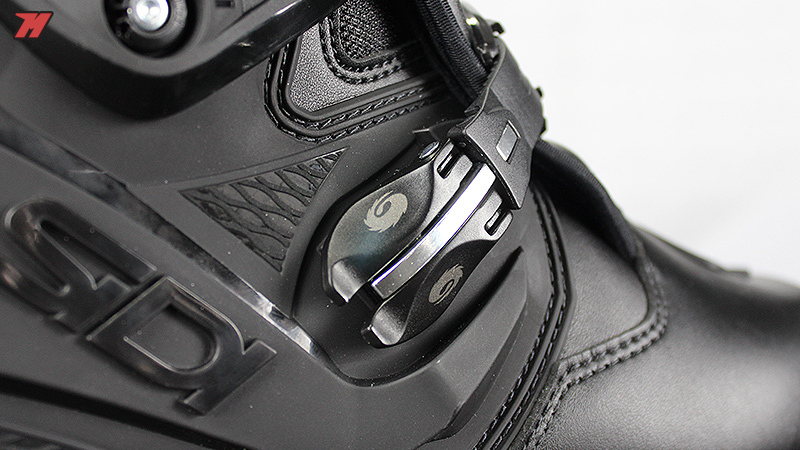 Detail of the new ankle flexion system. the FlexSystem. 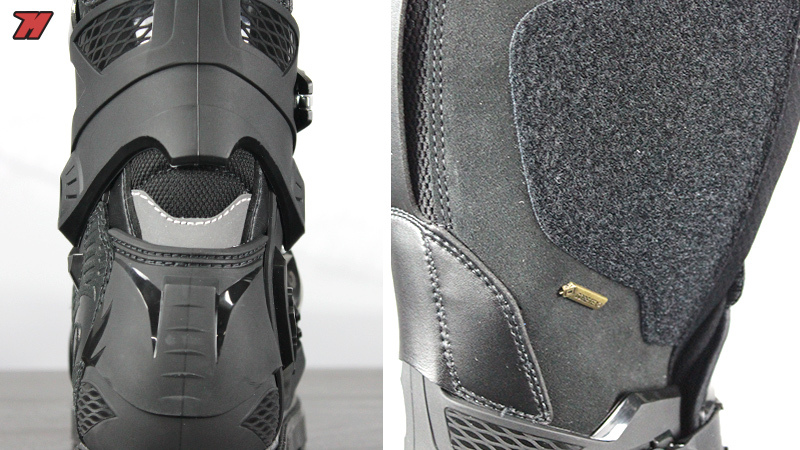 In terms of protections, the SIDI Adventure 2 still have TPU protections inside the toe and outside of the heel, sides of the boot, ankle and upper cane area, protecting the shin. 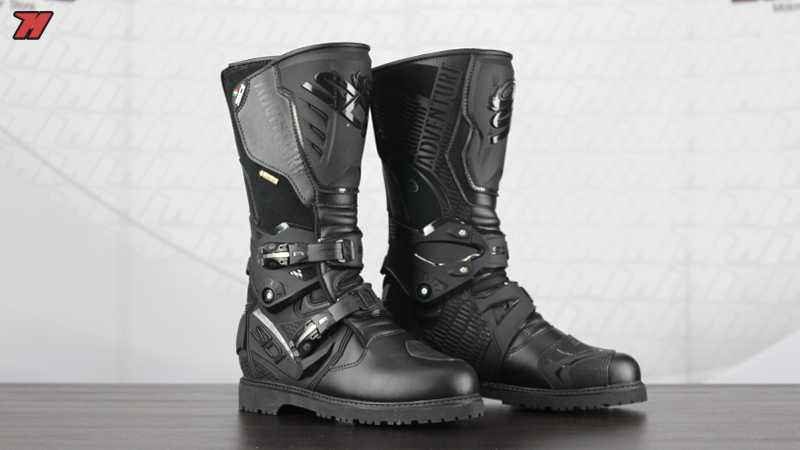 It also keeps the protection of the levers on the instep and the special fabric band on the inner side of the boots that offers us grip to the motorcycle and protects the scratches to the microfiber. The TPU remains the most used material for the protections of the new SIDI Adventure 2 Gore-Tex boots. The inside of the boot has Cambrelle lining. It is a soft and combines perfectly with the Gore-Tex membrane. In the upper side of the cane the fabric is different, mesh type and microperforated for better ventilation. 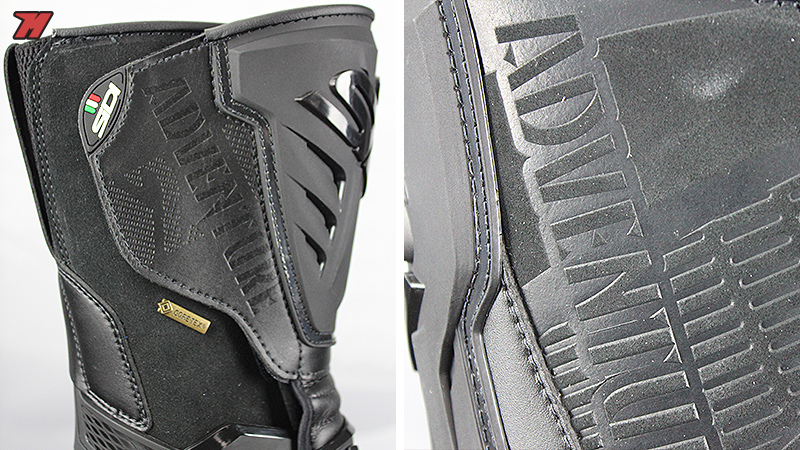 The sole of the SIDI Adventure 2 is made of non-slip rubber and maintains the pattern of the previous model. 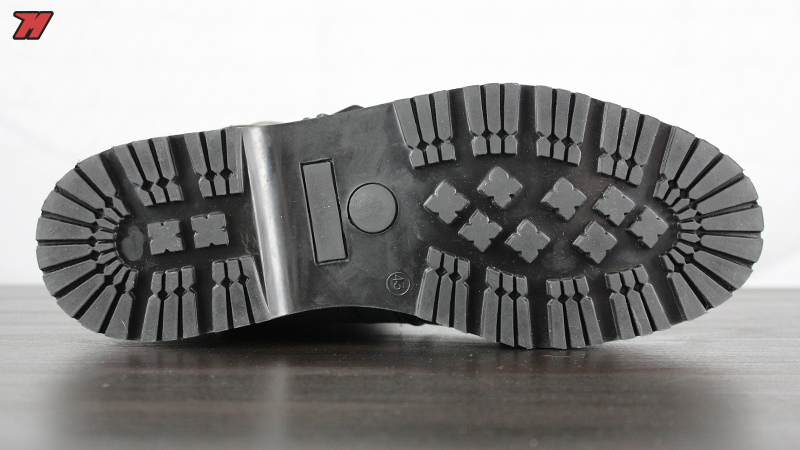 The connection between the sole and the boot is reinforced for off-road use. 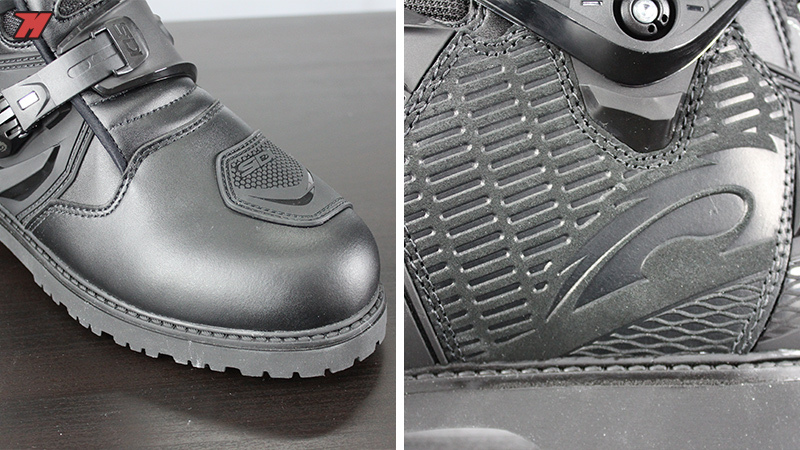 Full view of the SIDI Adventure 2 Gore-Tex sole, which maintains the pattern of the previous model. 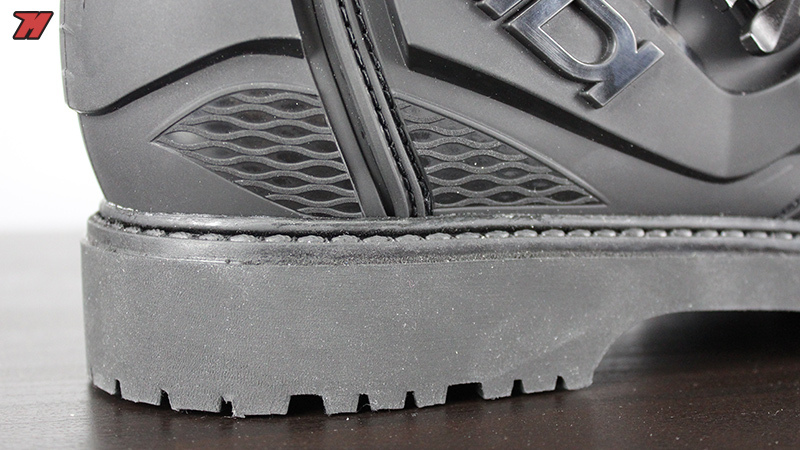 Two TPU buckles and a metal handle form the boot closure. 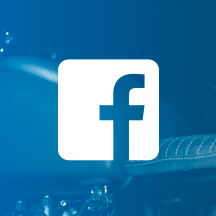 These materials assure robustness for both roads and off-track areas, and its micrometric adjustment is easy and quick to handle. With the use of microfiber and Gore-Tex, now the SIDI Adventure 2 have gained in strength, in addition to being even more comfortable thanks to the new ankle flexion system. 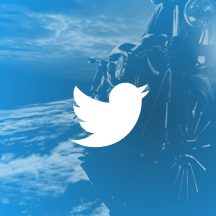 A product improvement that remains one of the best boots on the market for long road trips and off-road trips.